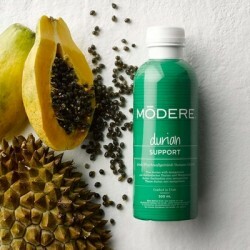 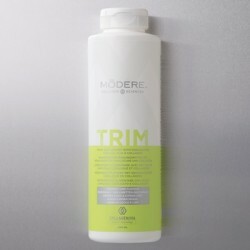 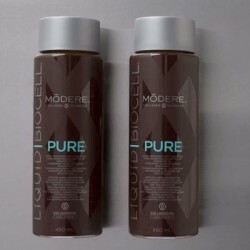 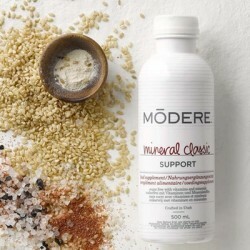 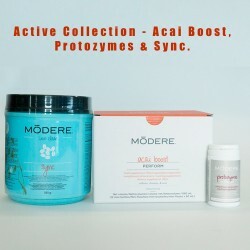 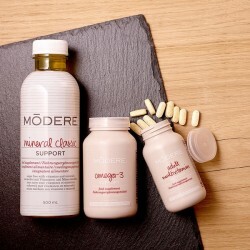 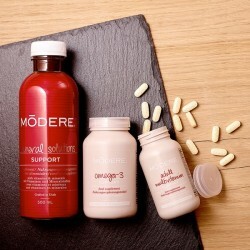 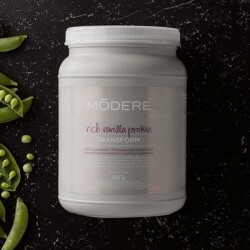 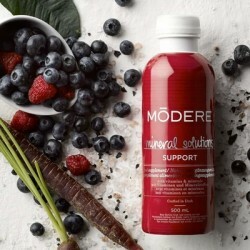 Modere Rich Vanilla Protein provides many nutrients your body needs to meet your goals while maintaining proper nutrition. 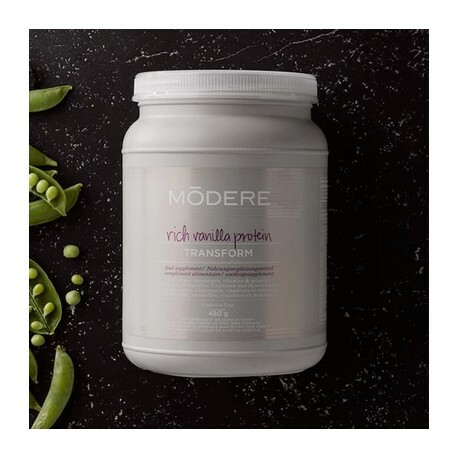 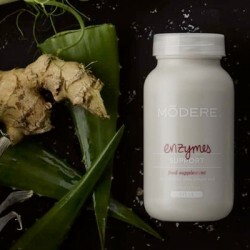 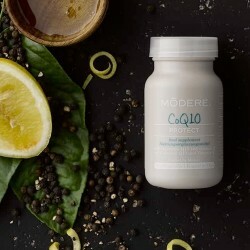 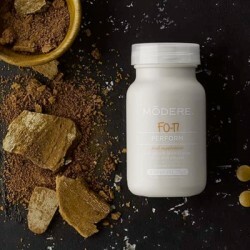 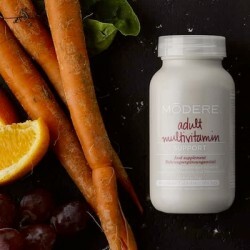 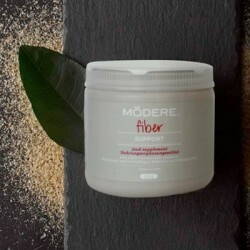 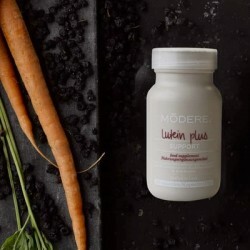 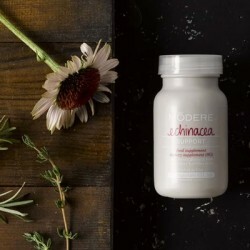 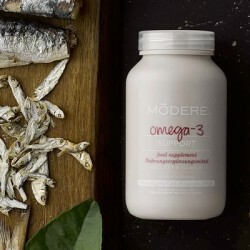 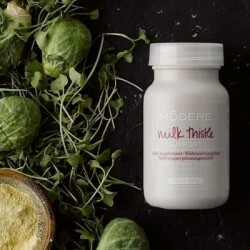 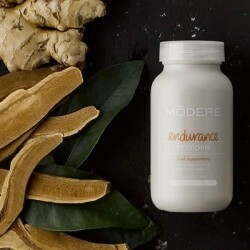 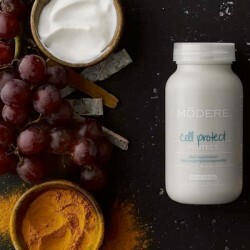 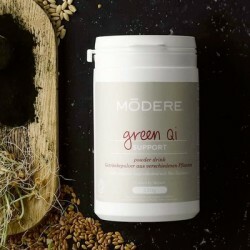 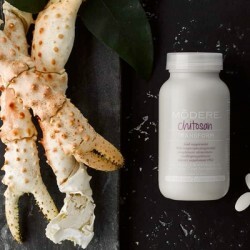 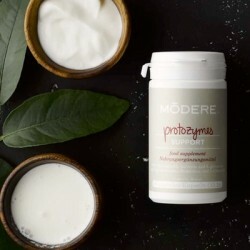 Modere Rich Vanilla Protein isn't just a protein shake--it provides many nutrients your body needs to meet your goals while maintaining proper nutrition. 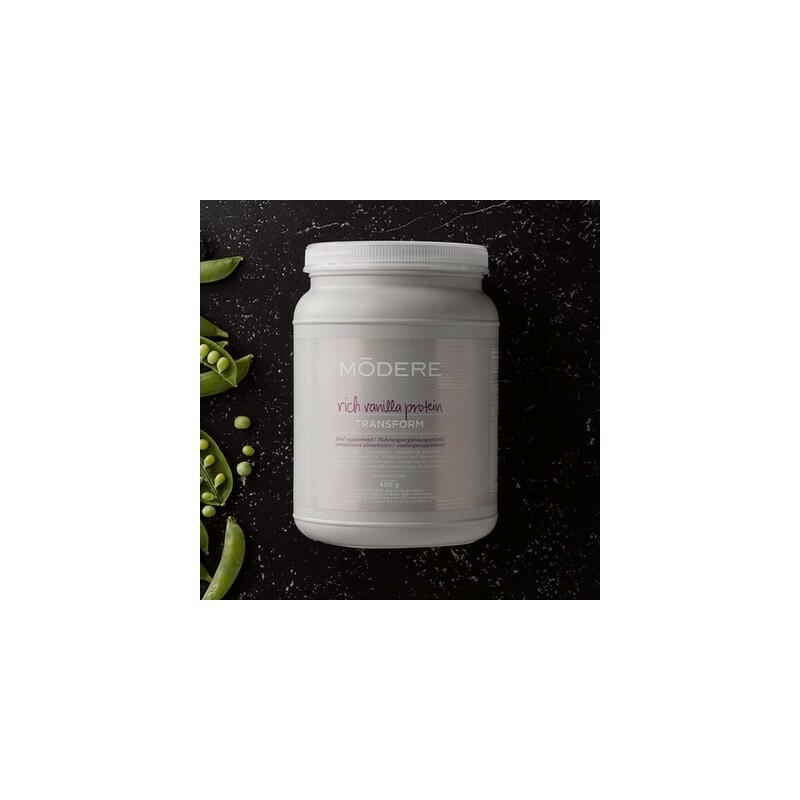 Vegetarian, gluten-free, and rich in fiber, vitamins, and minerals, this great-tasting, nutritious shake helps you feel fuller throughout the day so you can keep your nutrition goals on track. 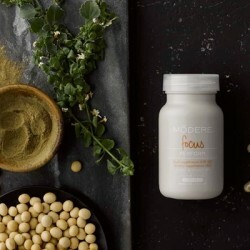 INGREDIENTS: Pea protein isolate (pisum sativum), bulking agent: cellulose powder, sucrose, maltodextrin, medium chain triglycerides, dipotassium phosphate, anti-caking agent: tricalcium phosphate, honey, magnesium carbonate, thickeners: acacia gum, cellulose gum, anti-caking agents: silicon dioxide, sodium chloride, natural flavours, thickeners: xanthan gum, carrageenan, sweetener: steviol glycosides, kelp (Ascophyllum nodosum, Laminaria sp. 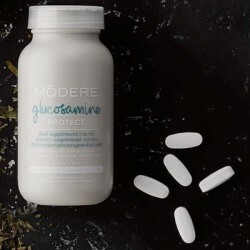 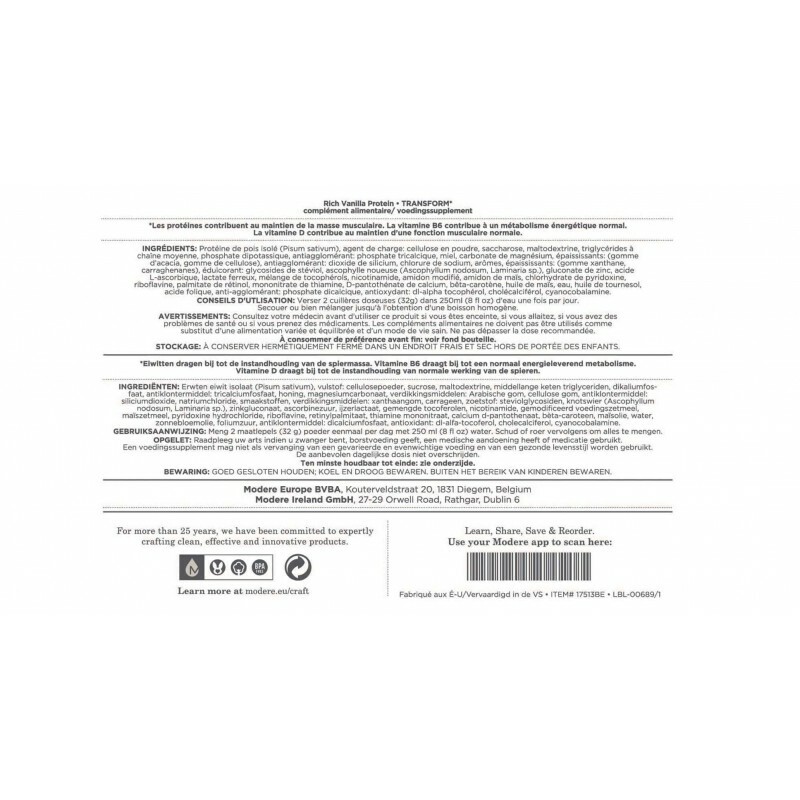 ), zinc gluconate, ascorbic acid, ferrous lactate, mixed tocopherols, ethyl alcohol, nicotinamide, modified food starch, corn starch, pyridoxine hydrochloride, riboflavin, retinyl palmitate, thiamine mononitrate, calcium d-pantothenate, beta carotene, corn oil, water, sunflower oil, folic acid, dicalcium phosphate, antioxidant: dl-alpha tocopherol, cholecalciferol, cyanocobalamin. 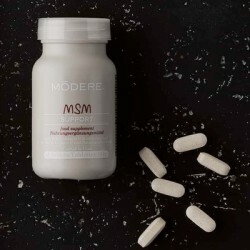 DIRECTIONS: Mix 2 mounded scoops (32 g) of powder once per day wtih 250 ml (8 fl oz) of water. 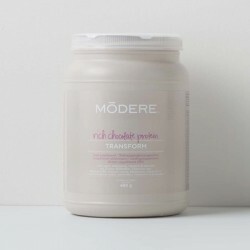 Shake or stir to blend completely.